The 7416 is also suitable for printing on elastic ribbons. The 7416 is the solution for a print without sdoppiature with a speed of 0,5 – 9 m / min 10 yds / min. 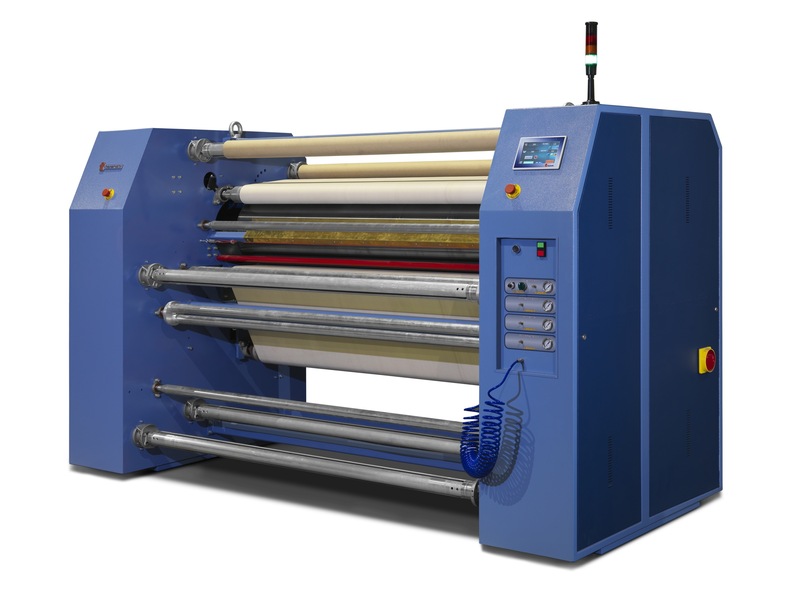 Series Ø 20 cm drum – The new oil calandra is specially designed to meet the increasing demand for high quality ink jet Dye – sublimation transfer technology from paper to knitted, synthetic fabrics and non-cloth fabric such as polyester, nylon and acrylic. 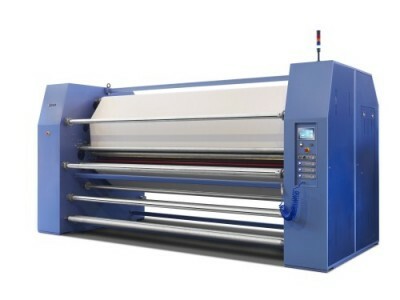 The 7240 is also perfectly suitable for fixing the colour on pigment printed fabrics at low cost. Series Ø 20 cm drum -Oil calendar specially designed to meet the increasing demand for ink Jet Dye – sublimation transfer technology from paper to knitted, synthetic fabrics and non-cloth fabric such as polyester, nylon and acrylic. In the case of printing directly onto cloth by means of digital printers it is also suitable for fixing the colour pigments perfectly at low cost. Series Ø 35 cm drum -Oil calendar specially designed to meet the increasing demand for ink Jet Dye – sublimation transfer technology from paper to knitted, synthetic fabrics and non-cloth fabric such as polyester, nylon and acrylic. 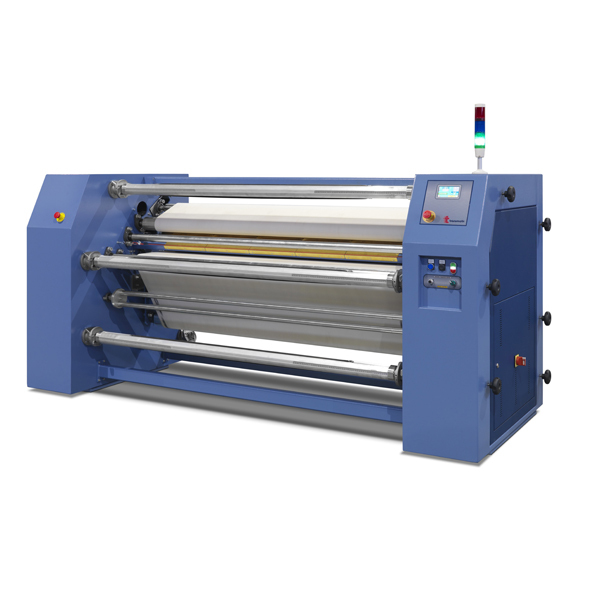 GFO Series Ø 35 cm drum – Rotary printer machine for transfer printing in sublimation knitted, synthetic fabrics, and non-cloth fabric such as polyester, nylon, acrylic. 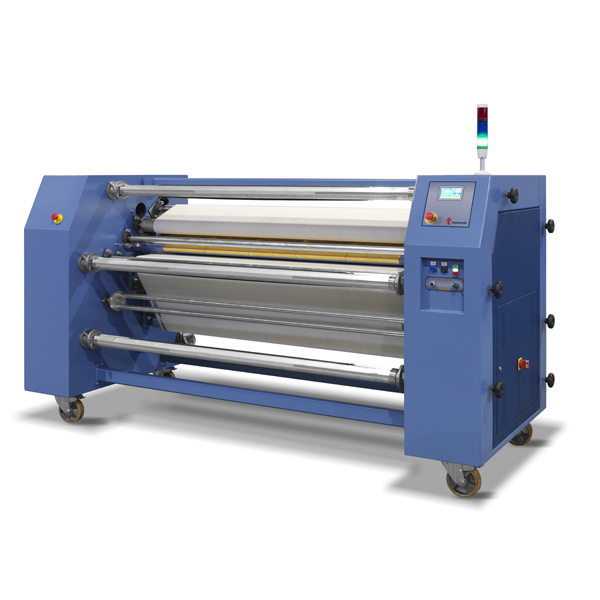 GFO Series Ø 40 cm drum – Rotary printer machine for transfer printing in sublimation knitted, synthetic fabrics, and non-cloth fabric such as polyester, nylon, acrylic. 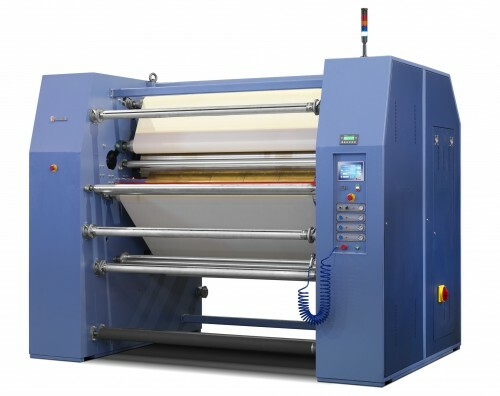 GFO Series Ø 61 cm drum -Macchine rotative ad alta produttività per stampa transfer in sublimatico da carta transfer a tessuti sintetici, lavorati a maglia o stoffa non tessuta come poliestere, nylon, acrilico. Nel caso di stampe fatte direttamente su tessuto di poliestere con l’ausilio di stampanti digitali, si può usare la calandra per fissare i pigmenti di colore in modo perfetto ed economico. GFO series Ø 100 cm drum. 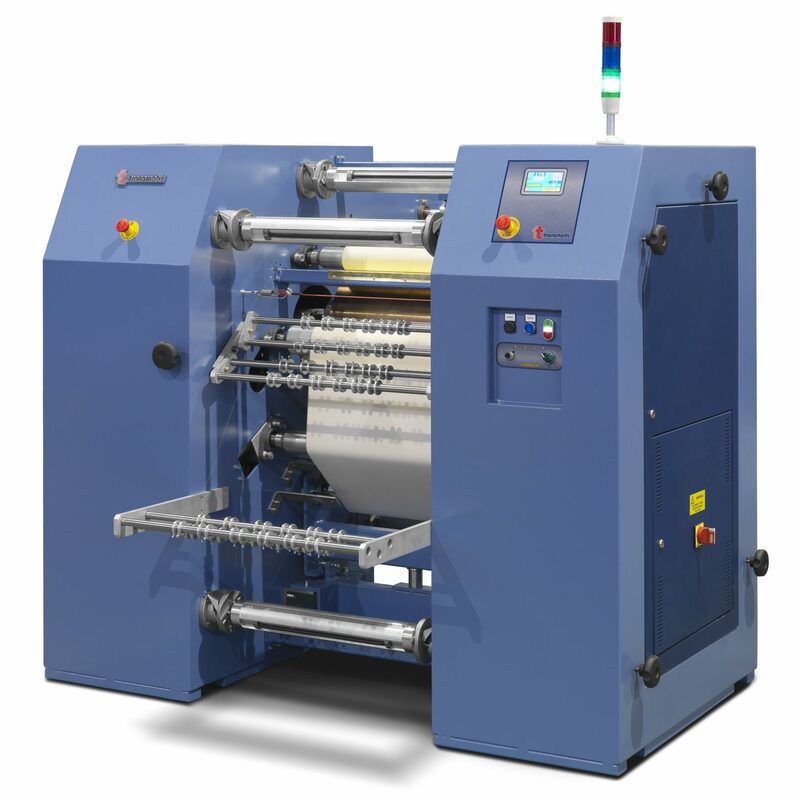 High production (4,5 mt/min – 5 yd/min) rotary printer machine for transfer printing in sublimation knitted, synthetic fabrics, and non-cloth fabric such as polyester, nylon, acrylic. 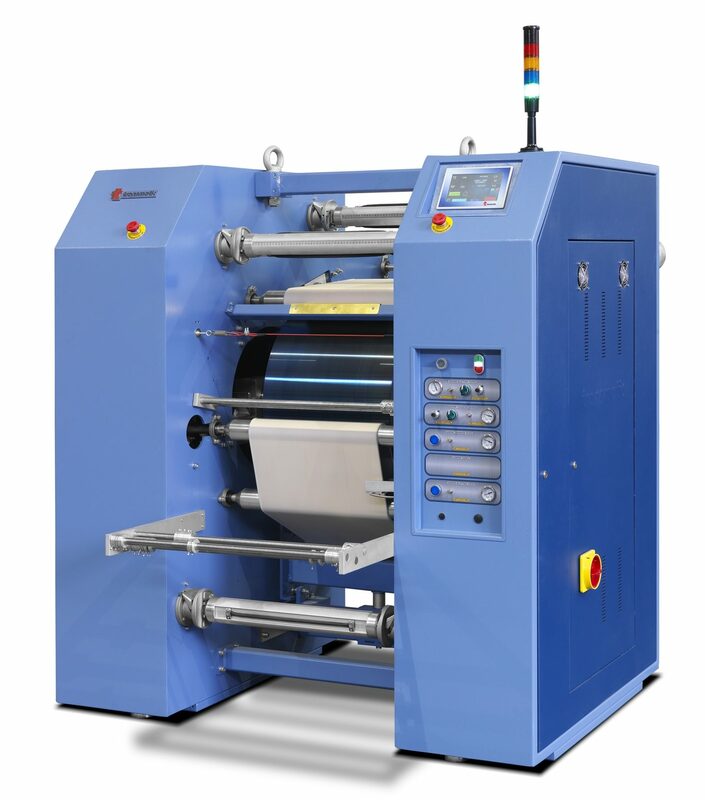 The Transmatic 7616 has been specially designed for printing on continuous tapes, belts and similar materials. 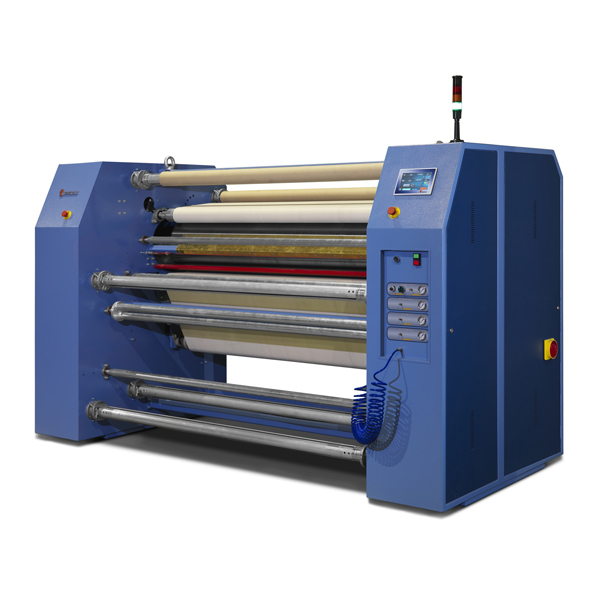 The 7616 is also suitable for printing on elastic ribbons, is the solution for a print without sdoppiature with a speed of 9 m / min 10 yds / min.